Is your cabinetry looking old and faded but seems to still be strong enough to last a few more years? Are you not interested in cabinet replacement but do want these important storage spaces to look nice? NW Paint Pros knows what exactly you need! We suggest that you consider cabinet refinishing. Repairing, repainting, and refinishing cabinets restore their original luster, making them look like new at a price much less than what buying new cabinetry costs. We offer comprehensive cabinet refinishing services in Lake Forest Park, WA area. 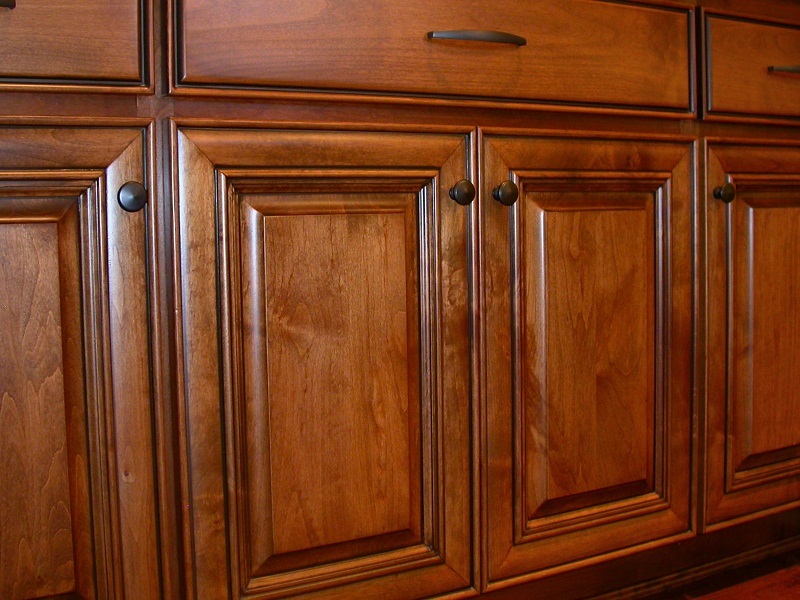 Our technicians can be called on for refinishing cabinets of all types, styles, and sizes. We have been refinishing cabinets for home and business owners since 2007, working hard to establish a stellar reputation as well as an impressive customer base. Our company puts only well-trained, experienced, sincere, and dependable technicians on your cabinet refinishing job. 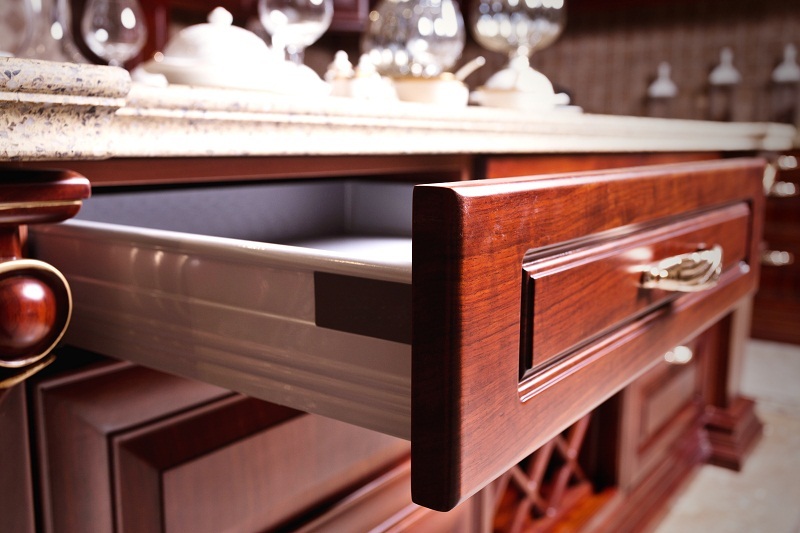 Their foremost objective while refinishing cabinets is to help you make the most of your investment in the cabinetry. Our experts do work that stands the test of time and the cabinet refinishing is done quickly so that there is minimal disruption in your household or business activities. A majority of the jobs handled by us involve refinishing kitchen cabinets for Lake Forest Park area property owners. Kitchen cabinet refinishing and renewal is an excellent, economical way of upgrading the cooking area, aesthetically as well as in functionality. The actual benefits you get from it, however, depend on the capabilities of the professionals you hire for refinishing kitchen cabinets. Hire us for refinishing kitchen cabinets to make sure that your hard-earned money is put to the best possible use. Hire NW Paint Pros for refinishing kitchen cabinets in your Lake Forests Park area property. 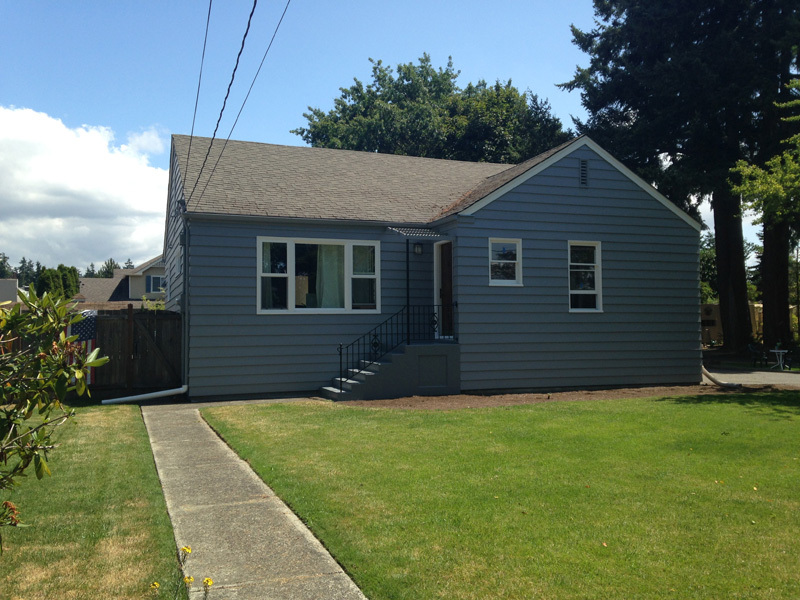 Call (360) 294-8698.